Admit it. Like many others, me included, you’ve been wondering when Ram was going to introduce a small truck into their lineup. I thought the day had come last week at the Chicago Auto Show. Instead, Ram went the “bigger meets better” route and introduced a new Laramie Limited edition. Who wants a small truck anyway? According to Ram, what their customers really long for is ability blended with sophistication. Front to back and inside out, much thought was given to the details of this vehicle, integrating high-end features that would make owners of some luxury sedans envious. With chrome accents and an optional exterior package that covers the front and rear bumpers in bright chrome, this is a truck that will not be missed. Making its entrance with a new billet port grille and striking RAM lettering, it exits in much the same fashion with the bright chrome RAM badge splashed across the tailgate, leaving no question as to its identity. 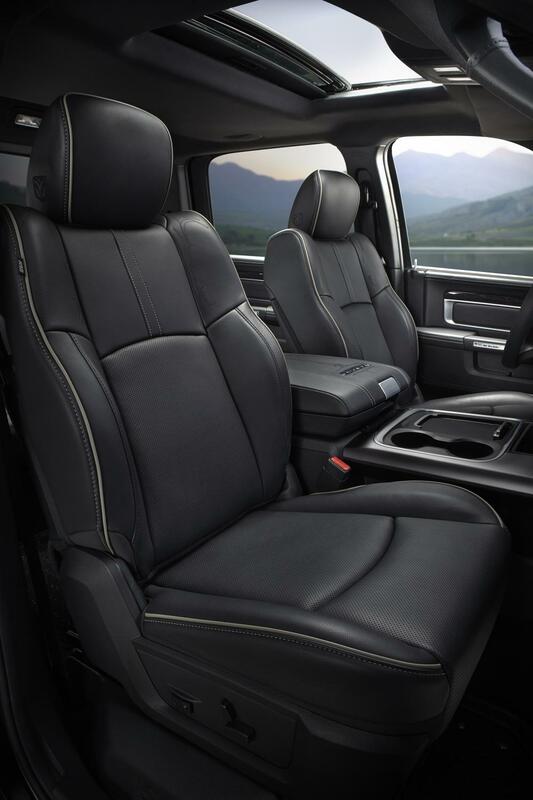 On the inside, you’ll experience seats covered in Black Natura Plus premium leather with Graystone leather piping and pinstripe stitching for the ultimate in luxury and comfort. The interior leather design continues on the front and rear door trims which are layered in premium leather. The stitching designs are carried over to the armrests and the top of the door panel is covered in Natura Plus leather. The next generation 8.4-inch Uconnect with standard navigation is featured in the Laramie Limited, keeping you connected and helping you steer through unfamiliar byways and heavy traffic. 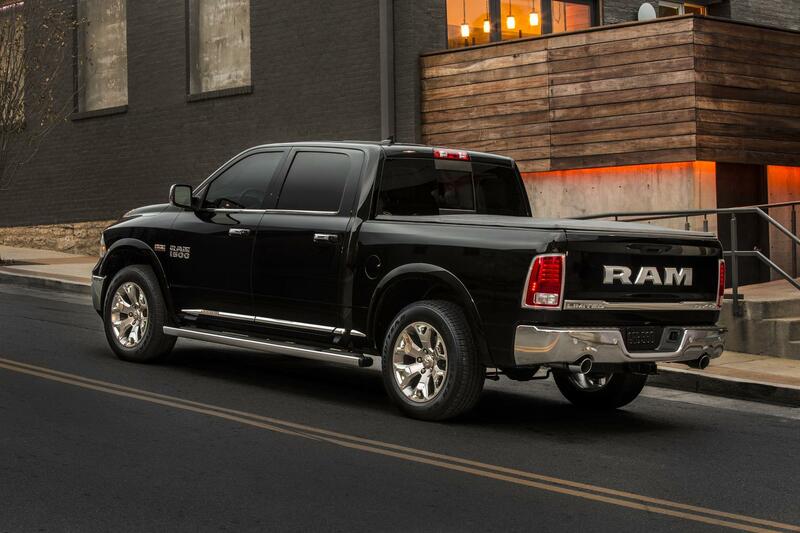 Watch for the Ram 1500 Laramie Limited to hit showroom floors during the second quarter of 2015, as a 2015 model. Ram 2500 and 3500 Laramie Limited editions will be available the second half of this year as a 2016 model.